Understand more about the world of visual communication. Get up-to-date information from OSU and Penn State Extension partners for complete in-field crop management. This intermediate project is a "reel" good time. Learn the basics of caring for miniature horses, donkeys, or mules. Please log in before placing your order. 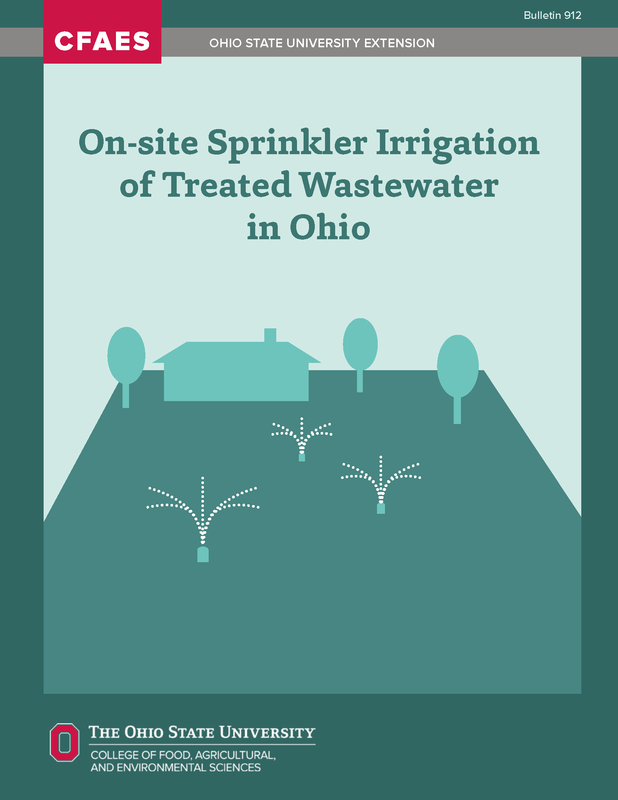 This newly revised PDF publication is a guide designed to help homeowners turn their treated wastewater into an efficient irrigation system. This guide gives 12 steps to achieve an irrigation system design and describes the conditions, regulations, and permits required for construction.